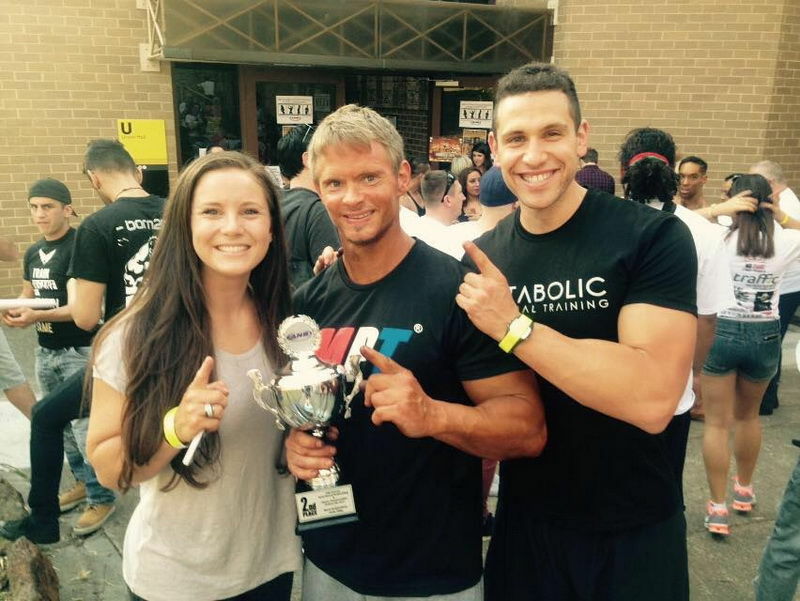 Wanting to compete, but don’t know where to start? 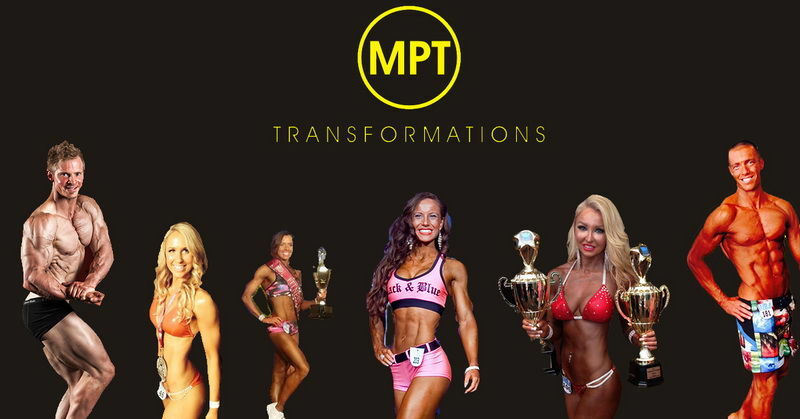 MPT can help you get in the best shape of your life and have you looking your best up on stage. Training for competitions isn’t for the faint hearted, but having the support and knowledge to help you through will make it all the more enjoyable and rewarding. Specific training programmes, nutritional plans, back-stage support, posing techniques and 100% commitment to your goal will be delivered in the up-most professionalism. We care about YOU and YOUR HEALTH as well as your aesthetic look. It is all too common for coaches to set unrealistic plans which jeopardise the health of their compeititors. 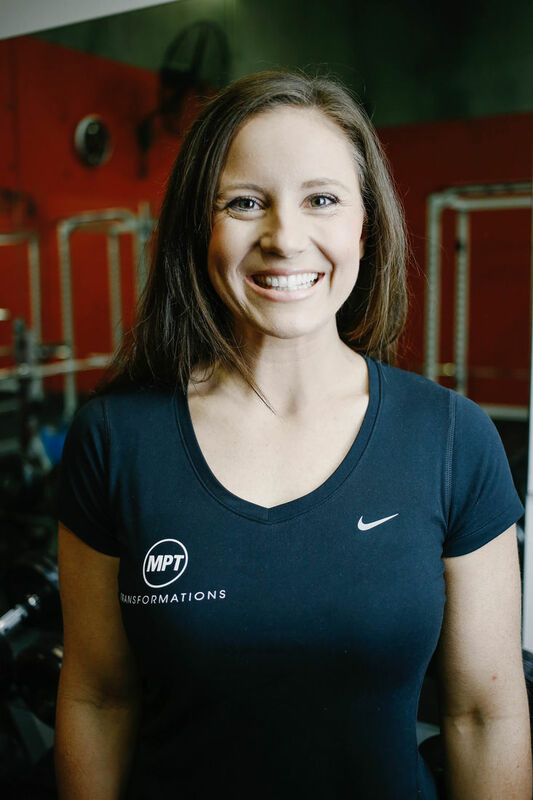 At MPT we care about your health FIRST and the stage second. We know what it takes, and can help you on your way to the body of your dreams. Spots are strictly limited as we want to ensure we give 100% commitment to our comp clients. A typical in-studio package would include? 3-5 x semi-private pt sessions with other competitors at a time best suited to all. 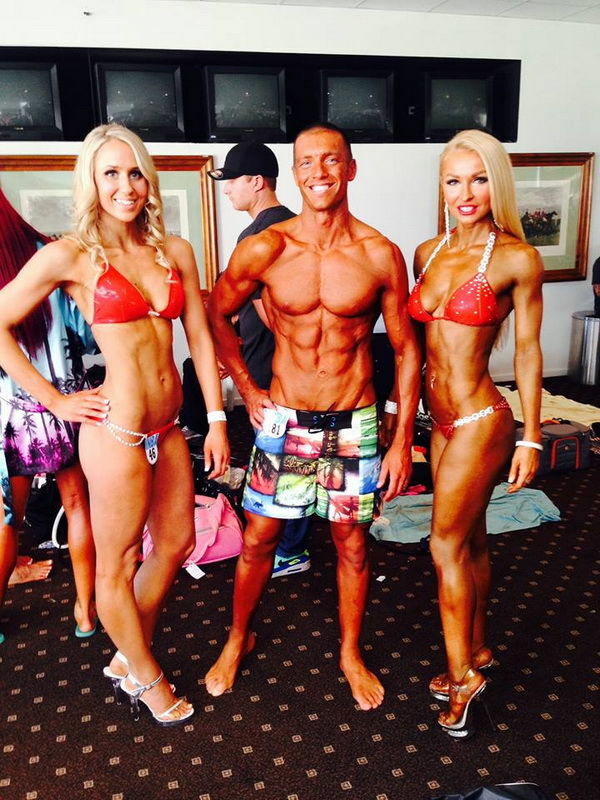 Complete nutrition program from day 1 right through to when you walk on stage. Weekly feedback (training and nutrition will be adjusted dependent on photos, weekly feedback and body composition). Measurements and body fat % taken every 4 weeks. Fortnightly group posing sessions from week 5 (6-10 posing classes total). Post competition plan- nutrition and exercise program. Advice from someone who has been there before and gone through it all. This program is tailored to someone specifically wanting to compete in the bikini, fitness, sports model, figure and bodybuilding division. Both male and female categories. Our mission is to figure out how to best get you to your goals. Our pricing includes all of the above program- 100% support and dedication from us to ensure you get up on stage looking and feeling your best. Everything will be monitored on a weekly basis- if at any time we feel you will not be ready to get on stage in the selected time frame, we will organise a plan better suited for you.